This past weekend Harlingen High School South competed at the Texas Forensic Association State Tournament, which is the second largest academic competition in the nation consisting of nearly 1,500 students from across the state. 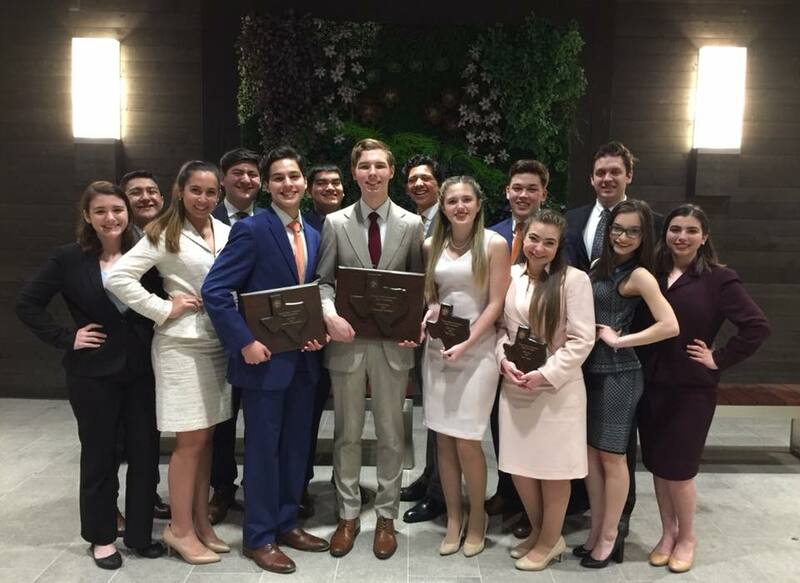 Once again, Speech/Drama/Debate took home a top ten school award for most state qualifications and had numerous students advance in their respective events. 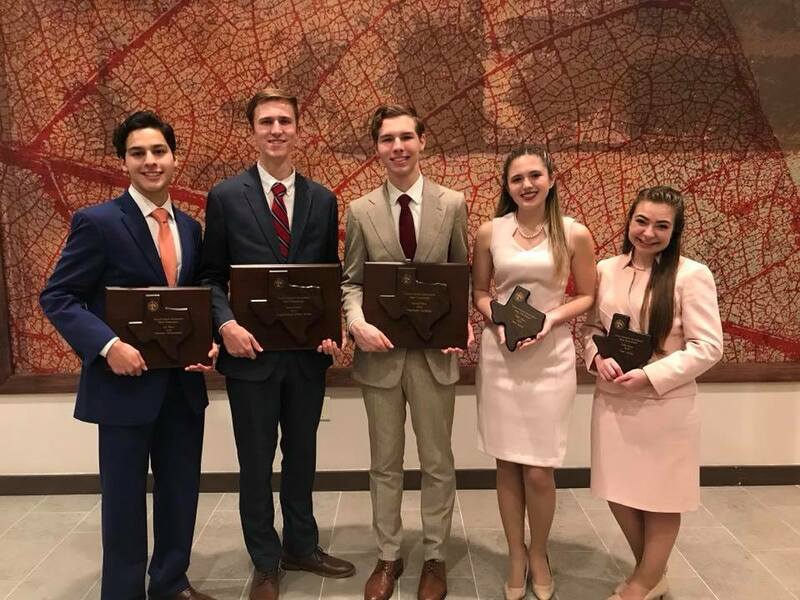 Additionally, Harlingen High School’s Grant Burbach (12) received 2nd place in Congressional Debate, and Samantha Lopez (12) received the Texas Forensic Association Scholarship.